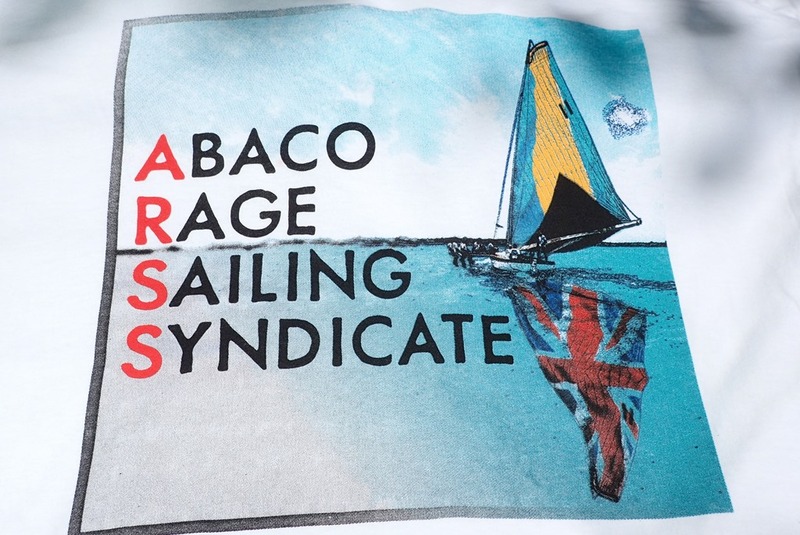 A BBQ pork fundraiser for the Abaco Rage Sailing Syndicate today in Hope Town was a huge success. 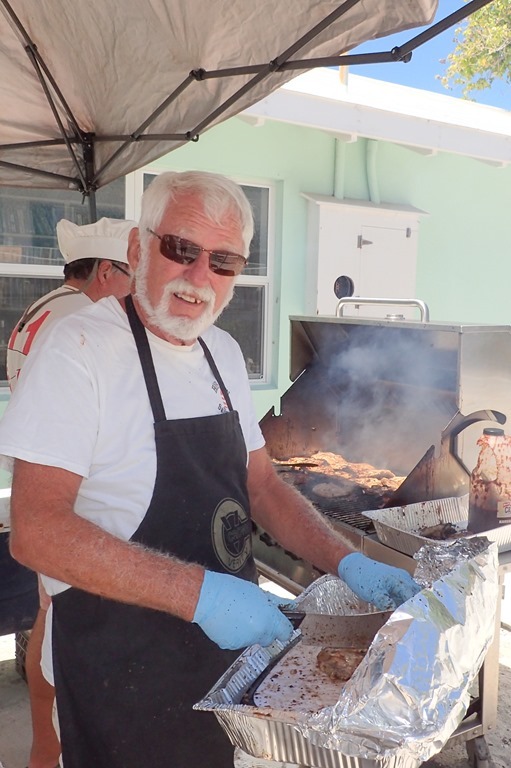 Delicious BBQ’d pork chops were sliced by “Chopper” Goldwin. Sides were peas n’ rice, coleslaw and mac n’ cheese. Yummy. Also gin and coconut water, beer and Rage Rum Punch. 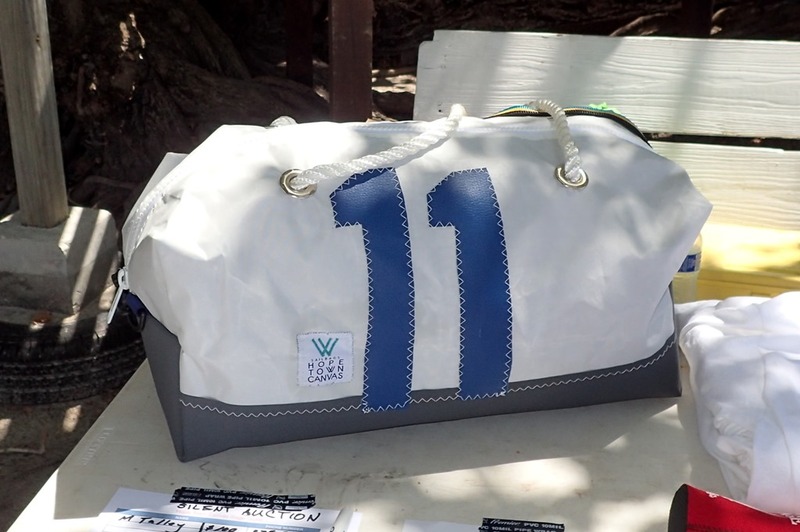 The Hope Town Canvas shop generously donated a beautiful duffel bag for a silent auction. It raised a lot of money. So did the t-shirts. 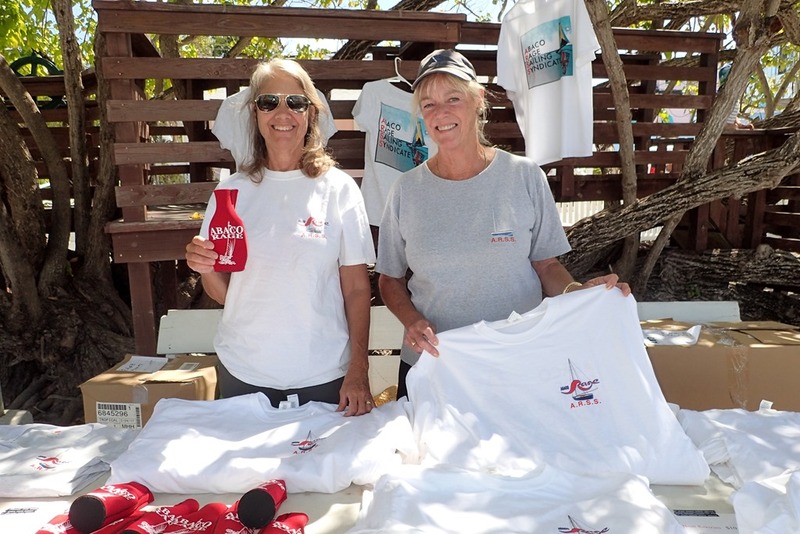 That was my job – selling Rage t-shirts and koozies. 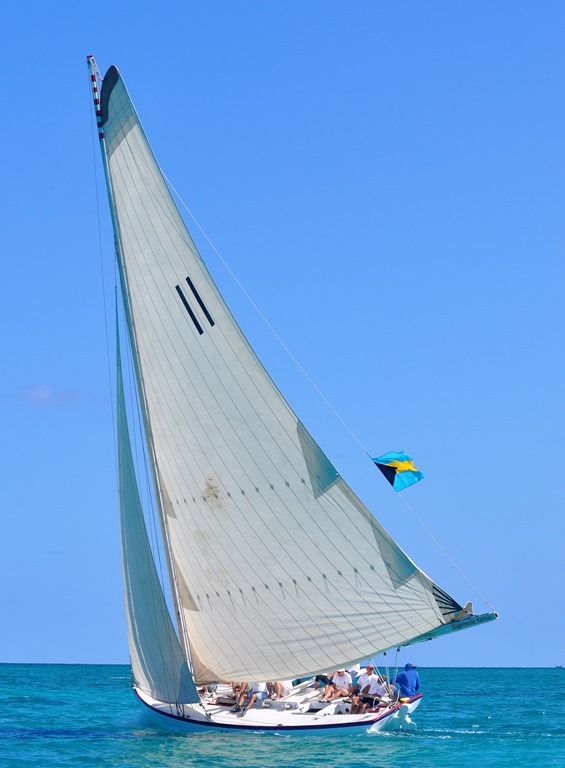 All to help keep this beautiful Class A Bahamian racing sloop sailing. After helping clean up, we hurried over to the lower public dock where the 2pm ferry dropped off friends who are visiting this week. Fun. We like visitors. Especially visitors who bring chocolate! Note to self: Bring Chocolate to visit Nancy and Goldie. Each day brings something different and fun for you two! 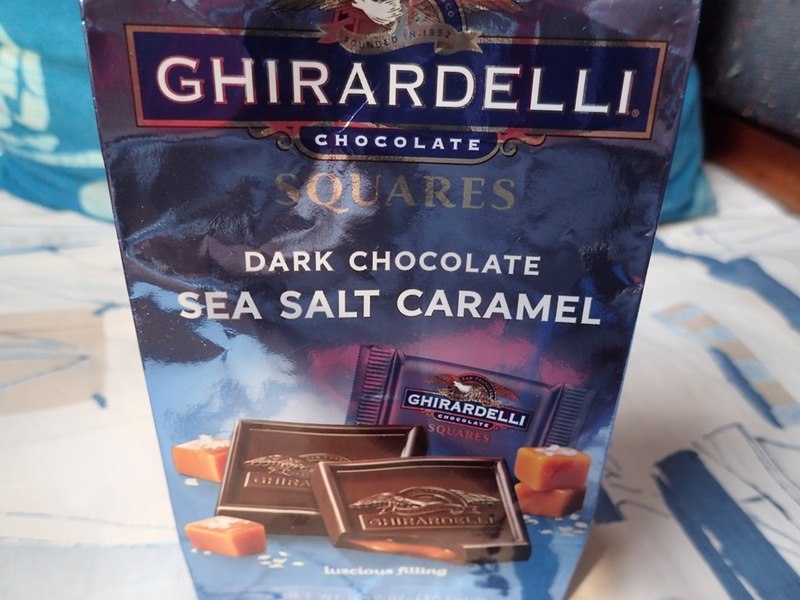 Enjoy the chocolate!